Sullivan University does not require either the GRE or GMAT for admissions to the Graduate School. While the GRE and GMAT are excellent indicators for admissions, Sullivan University recognizes that no single measure can completely sum up a person’s ability to succeed at a graduate school level. We prefer to look at multiple indicators to predict a person’s success. 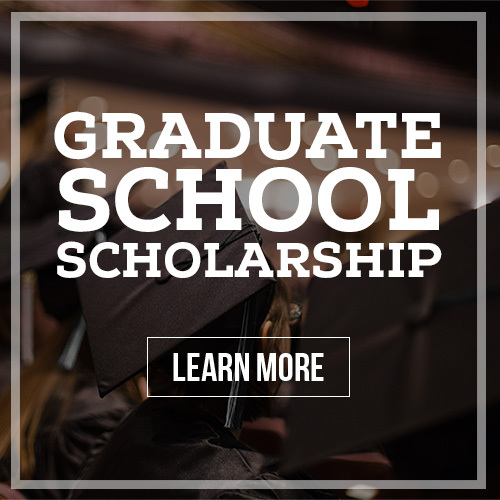 All applicants to the Graduate School must have a bachelor’s degree from an accredited institution. Candidates for admission must also demonstrate proficiency in verbal, written, quantitative and critical reasoning skills. This can be accomplished by successful completion of the GRE, GMAT or review of transcripts of previous undergraduate/graduate courses. Interested individuals should contact the graduate school admissions office or click here for additional information.